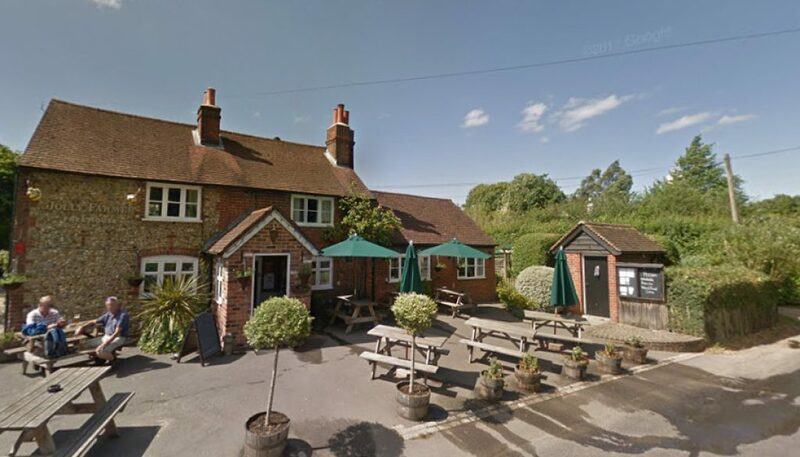 The Jolly Farmer is a lovely pub in Cookham Dean, owned by the village for the village. 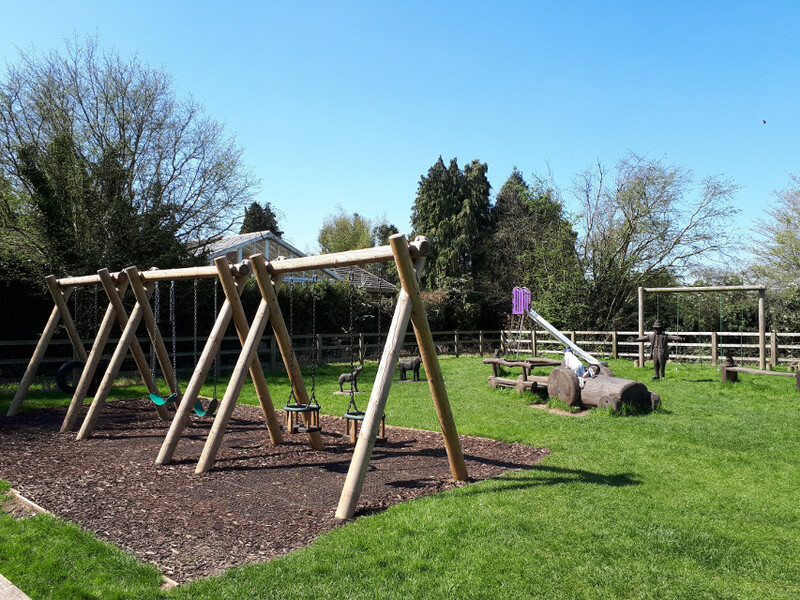 As well as lovely food, they have a great outdoor play area. 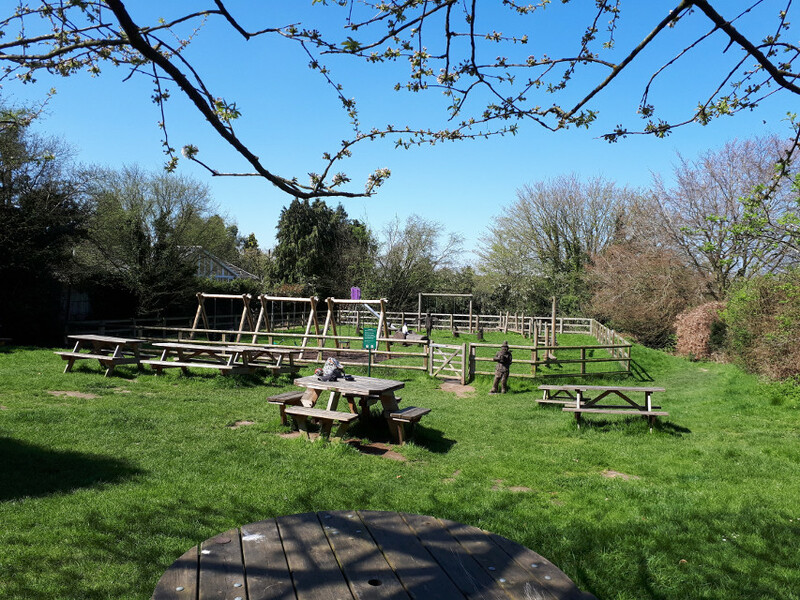 It’s worth visiting just for lunch or a drink whilst the kids play in the summer or you can combine a visit with a walk. 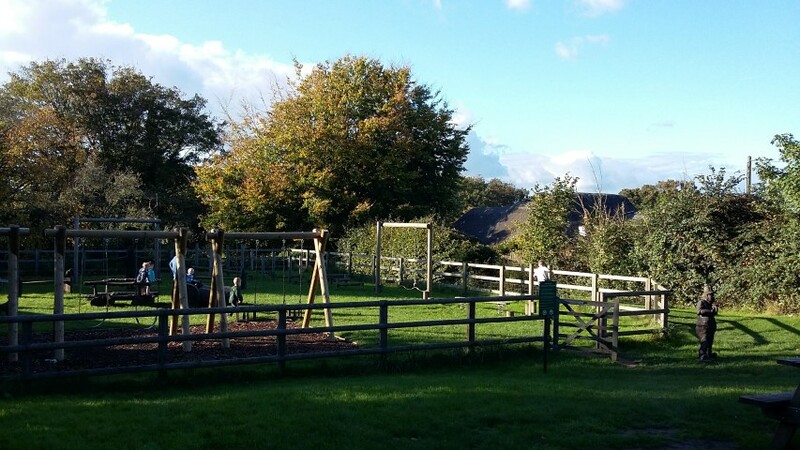 We park just off Whyteladyes lane near Cookham Dean Cricket Club. 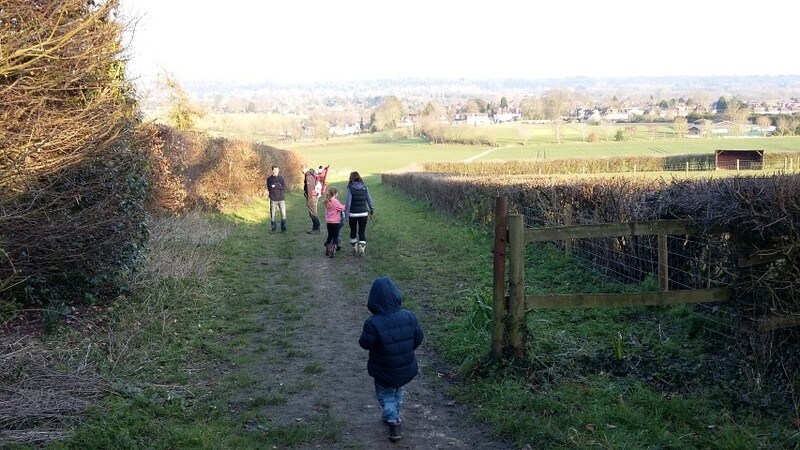 From there you can walk down the road a short distance to pick up the footpath which takes you between the fields. 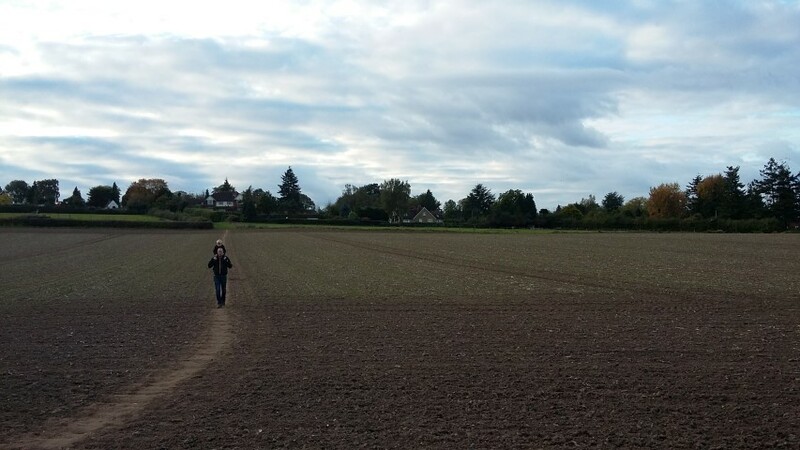 Follow this until you reach open fields, the path is clearly trodden across the field. 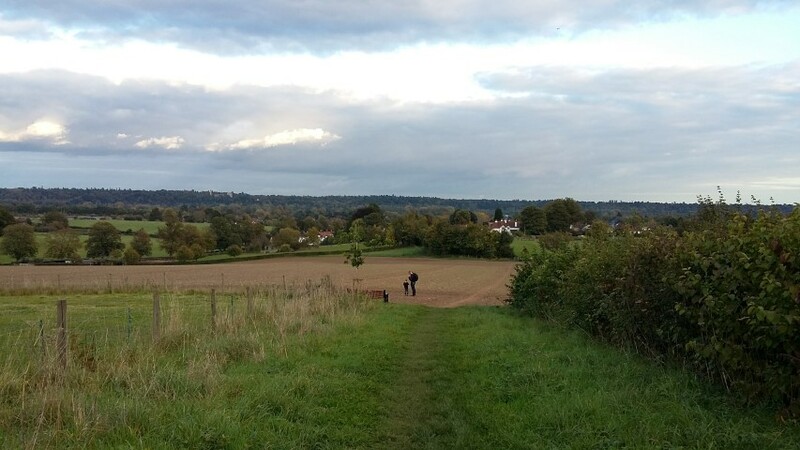 This will take you up to Hills Lane where you walk carefully a short distance on the road to reach Cookham Dean Village Green. Walk across the green towards the Sanctum on the Green where you will then pick up a footpath which takes you into the back of the Jolly Farmer pub. In the wooden bit stay on the main footpath baring left. 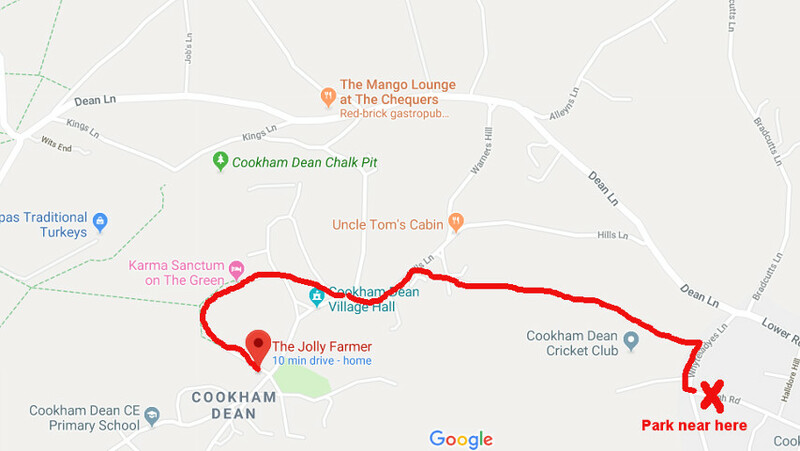 Buggy/Scooters: If you have an off road buggy then you could manage this route with a buggy but probably easier with littlen’s in carriers/ruck sacks if needed. The route is not really suitable for bikes/scooters. 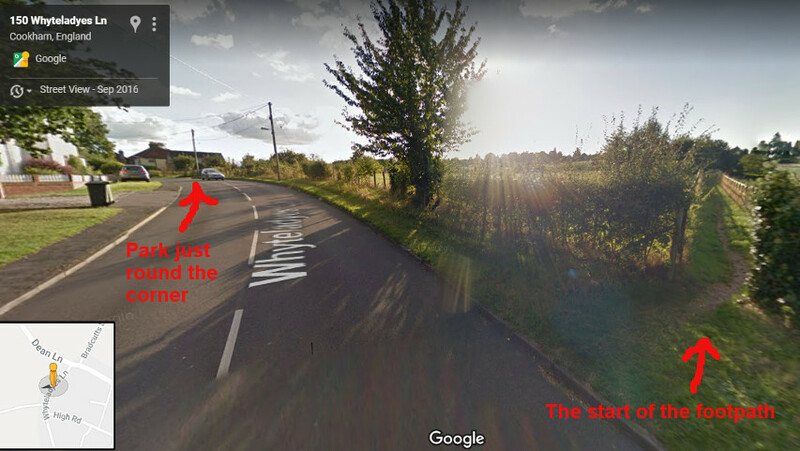 Distance/Time: The route takes about 35 to 45 minutes with small children although it’s really not far! When you get to the green you can short cut by not going across the green and staying on the road up to the pub which is just round the corner.